We love interacting with other people in our community! Whether they are children, students, business professionals, or engineers, we share our experiences from robotics in First Tech Challenge. We would like to thank our sponsors, as they provide financial support and facilities that allow us pursue our learning and competition in First Tech Challenge. 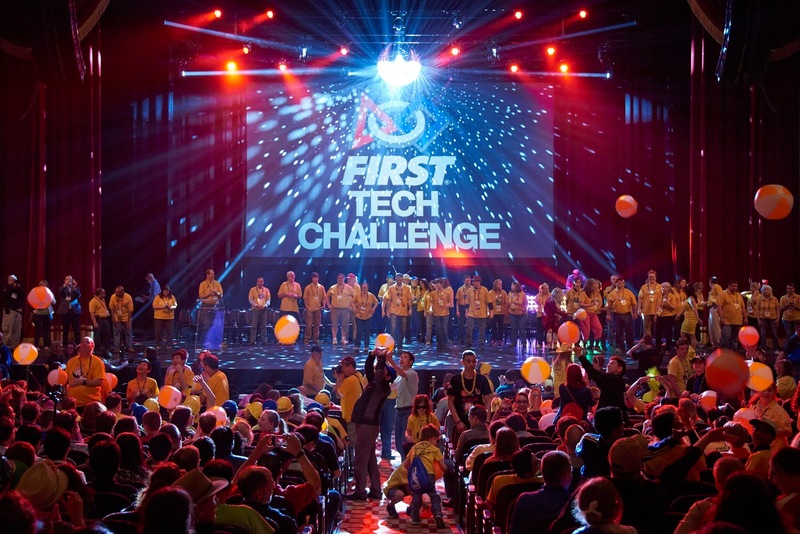 The FIRST Tech Challenge (FTC) is designed for students in grades 7–12 to compete head to head. 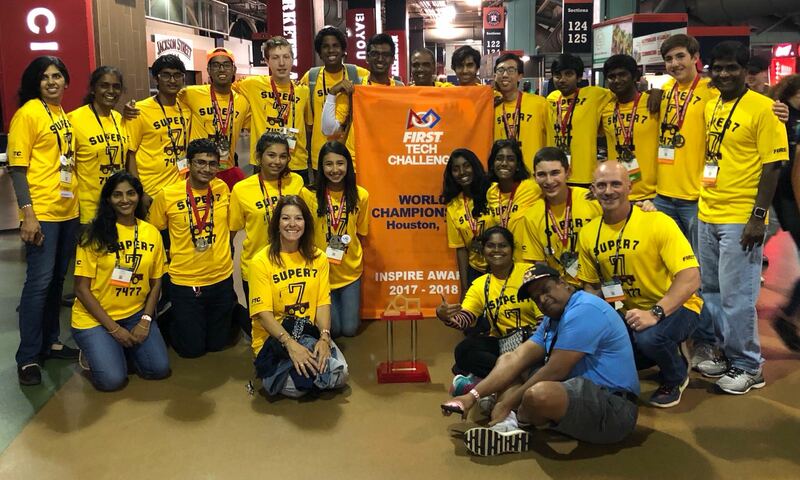 Teams are responsible for designing, building, and programming their robots in a 10-week build period to compete in an alliance format against other teams. 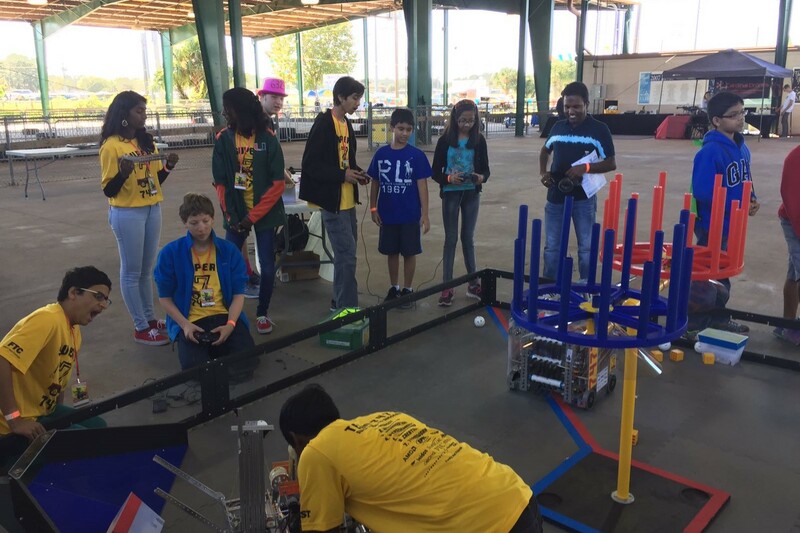 Teams, including coaches, mentors and volunteers, are required to develop strategy and build robots based on sound engineering principles. Awards are given for the competition as well as for community outreach, design, and other real-world accomplishments. 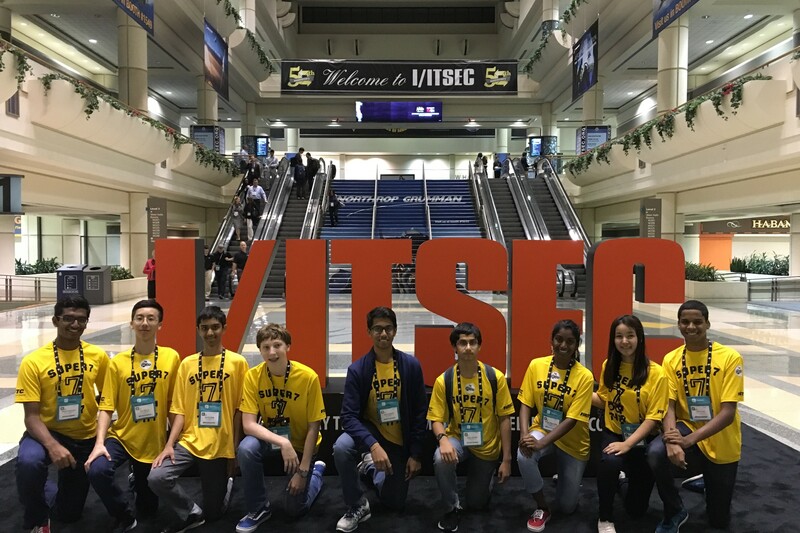 The ultimate goal of FTC is to reach more young people with a lower-cost, more accessible opportunity to discover the excitement and rewards of Science, Technology, Engineering, and Mathematics. We cannot achieve our success without the support from our generous sponsors.